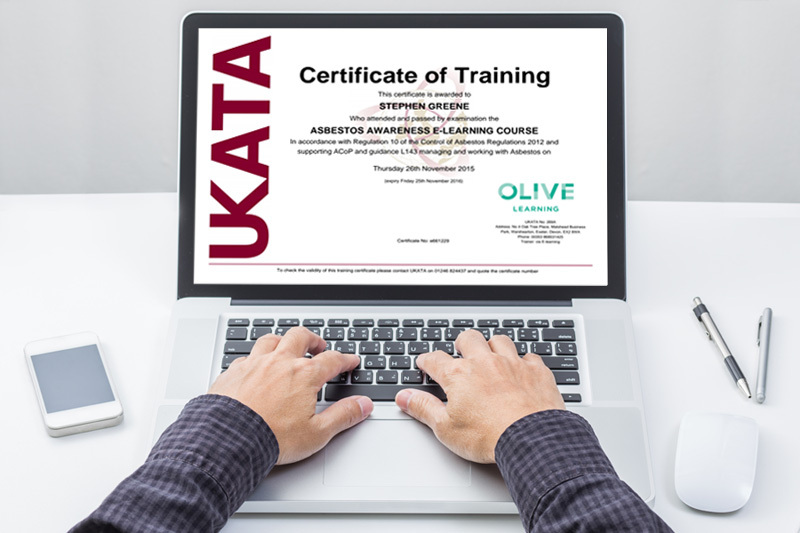 Why Olive Learning UKATA Asbestos Awareness Course? All of our courses are delivered using presenters and motion graphics that are easier to understand and far more engaging. 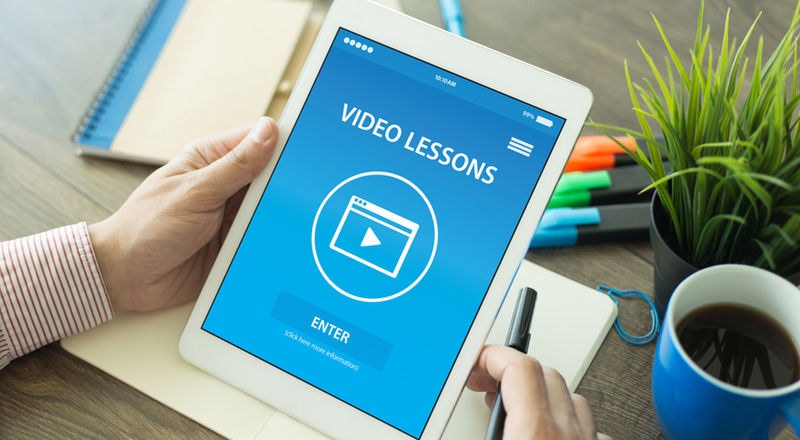 Our asbestos training online course requires little reading, it’s a short video course that will help you understand the risks in a more realistic manner. The asbestos awareness course has been created by top training experts from the UK. It is in line with all 2015 regulations and valid for one year. Watch and learn from some of most the most experience learning and development professionals in the country. 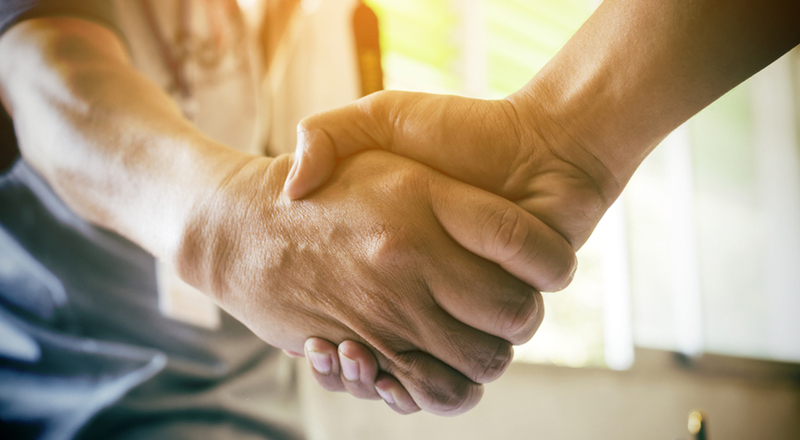 We cater for individuals that want to get certified, for medium sized businesses or for large organisations through a choice of cost-effective packages. 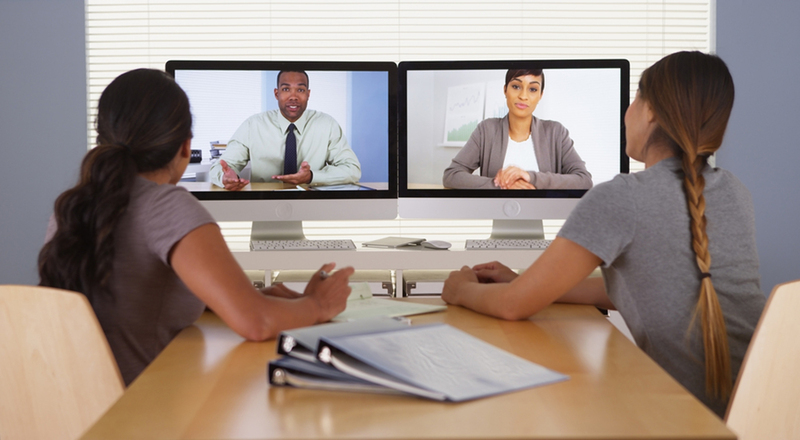 We provide training to more than 200,000+ employees across the UK and Ireland. Some of the largest companies such as Tesco, BAM, Mercury, Sony and Pepsico are using our courses today. 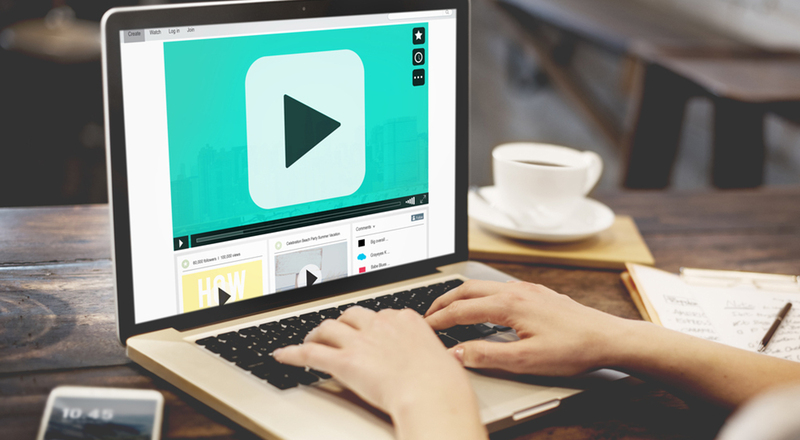 Take the course from your computer, tablet, or mobile device. Use your laptop browser or choose from one of our free apps for iPhone, iPad, and Android devices. You can switch devices without ever losing your place. 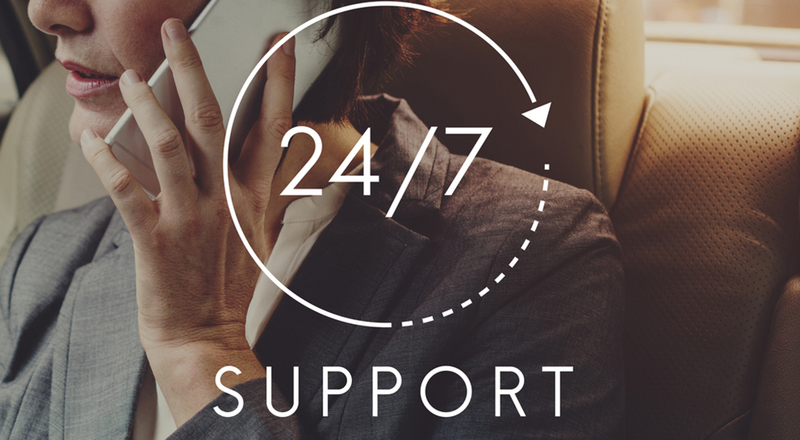 If you or any of your staff are having any difficulties with the course we have a support line available to chat 24/7. Our team will handle your queries quickly if you’ve lost your password or if you are stuck. 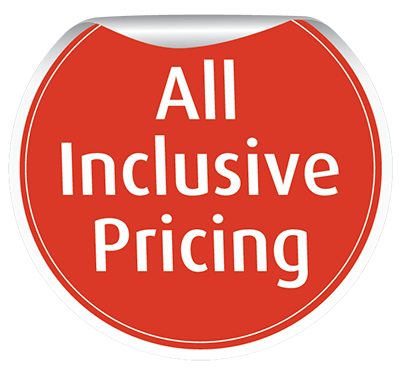 Special discounts on volume purchases.